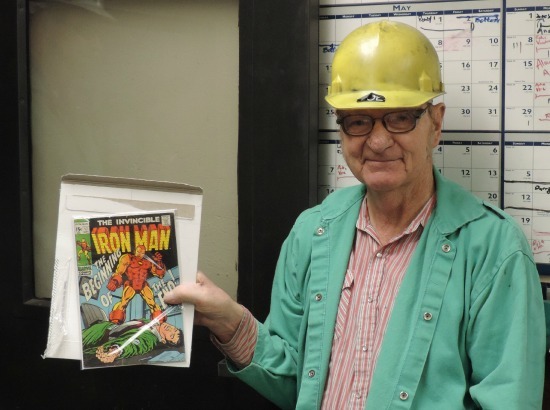 Pacific States | McWane, Inc.
Pacific States Plant Manager Scott Jarvis wanted to share with the rest of the team what “all in” looks like to him. Atlantic States produces 4” TR Flex pipe and then sends it to Pacific States because they don’t have the ability to weld the rings on the spigot. Upon receipt, the Pac States team welds the rings on the spigots, but before they can do this, each bundle has to be broken down and every other pipe turned so that all of the bells face the same direction. The normal process for this was for a large forklift operator to pick up each piece of pipe and then drive around the layer and put it on the other end so the bells all lined up. It was tedious and time consuming. Pac States team member Kelly Evans thought, “there has got to be a better way” so he came up with an idea which he shared with fellow team members Layne Draper and John Julander. Together they built a pipe separator that holds a full layer of pipe with every other pipe dropping down into grooves while the other pipe stays at a higher level. The forklift can then pick up the entire upper level of pipe in one pick followed by the entire lower level of pipe, again in one pick, to turn all of the bells in the same direction. 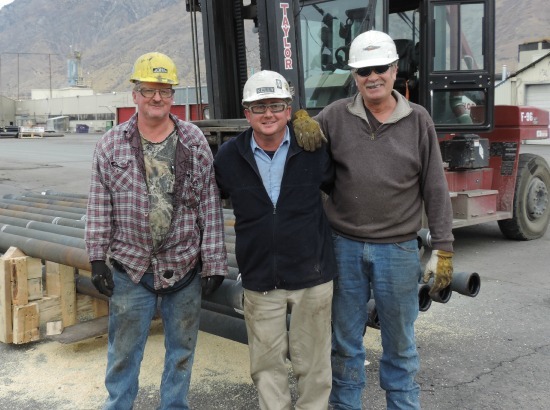 This one brilliant idea helped them achieve a cost per ton below $980 by significantly reducing the amount of time and fuel needed for this job! This is another example of why we need to work together to evaluate the jobs we are performing every day to insure that they are being done in the safest most efficient way. Congratulations to the Pac States team for thinking outside the box together to come up with a better way to perform this task! The Pipe Group has a program in place called Process Audits. 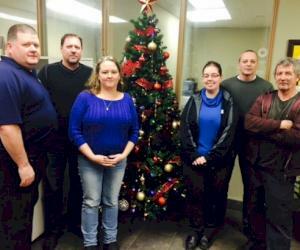 Pacific States just completed a process audit at their facility this week. 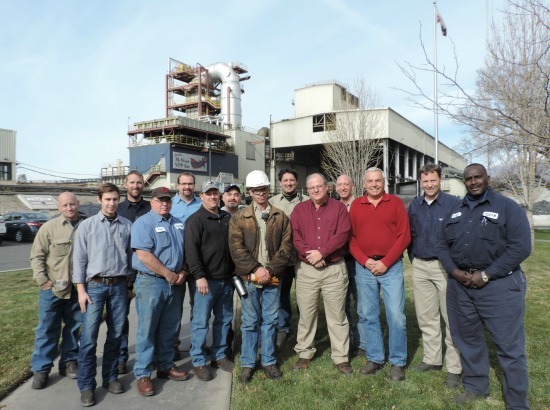 The process audits work like this – Plant Managers and other members of the Management/Engineering team visit the pipe production facilities and review their processes and work instructions. They then use this process as a tool to share best practices among the pipe group and look for opportunities for improvement. 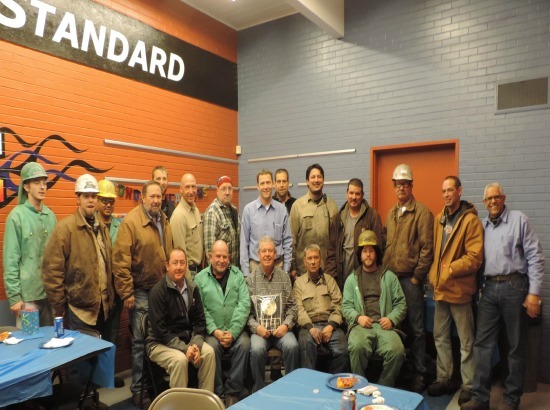 This process also helps to build relationships among the pipe group team and encourages the sharing of ideas. 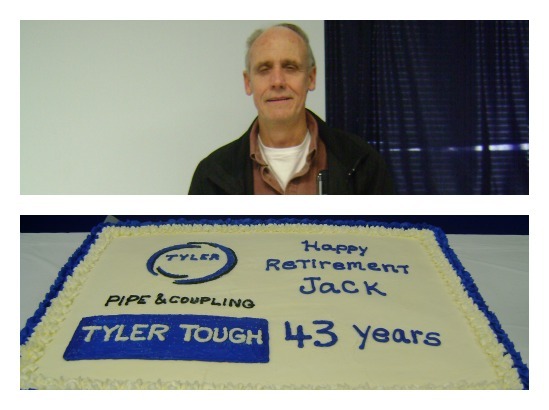 We are proud to announce that Pacific States team member Joe Jarvis is celebrating 45 years of service! 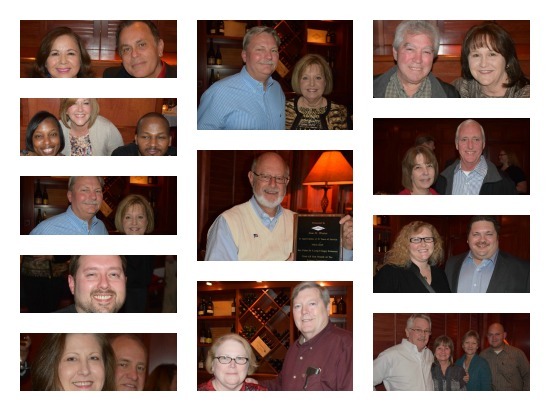 Joe has been a member of the Pac States team since September 1969! He is an excellent employee and his work space is always clean and tidy. Joe likes to be at work early and no one, including Joe, can remember the last time he missed a day of work. He currently works in the Melting Department and runs the Lab Spectrometer. Happy Anniversary, Joe. We’re glad you’re still a part of the team after 45 years! 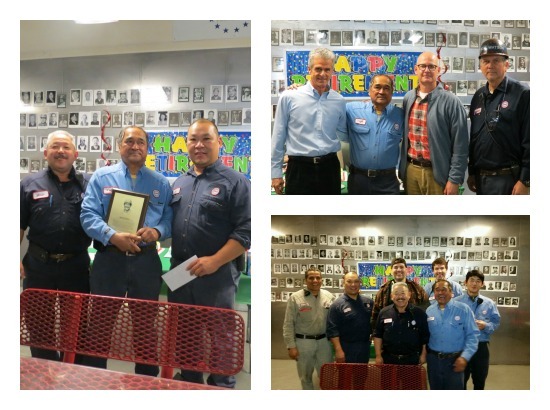 The Pacific States team came together recently to celebrate team member Jeremy Stewart becoming a U.S. citizen. 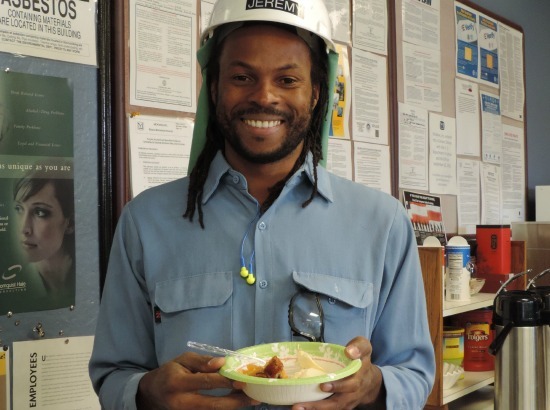 Jeremy grew up in Jamaica and is now a Process Improvement Engineer at Pac States. At the team’s morning meeting, they celebrated with an American favorite – apple pie and ice cream. Congratulations Jeremy! 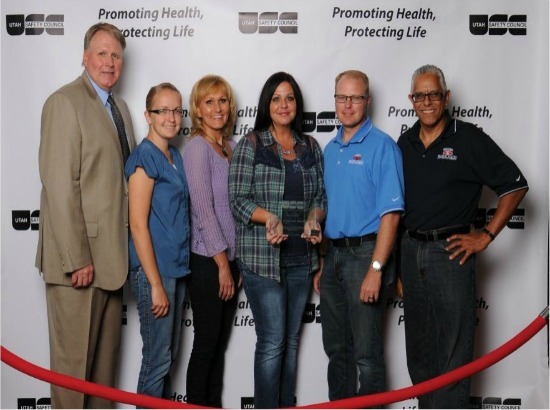 We’re proud to have you as a member of our team. 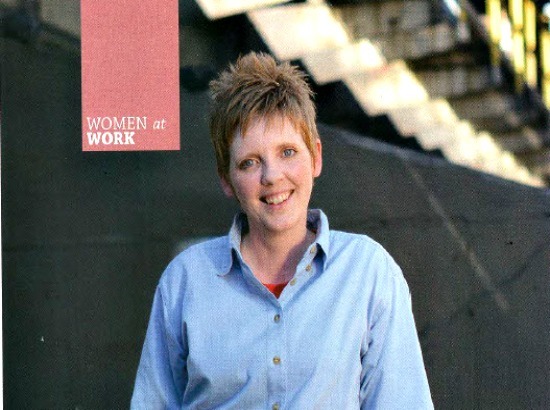 Have you read the latest edition of Modern McWane yet? If so, you probably saw the article on page 7 about McWane’s involvement in the permanent home of the USS Iowa. If not, read ahead for a portion of this interesting story! 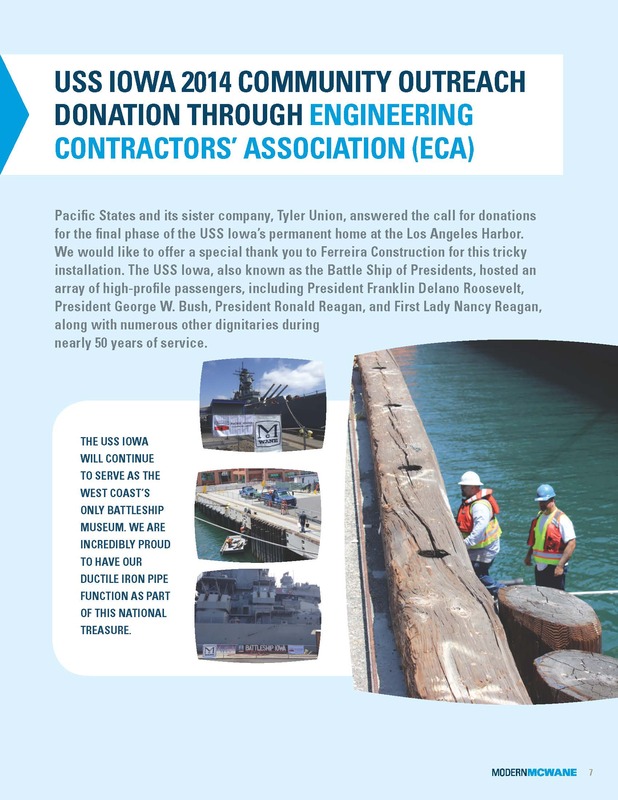 Through the Engineering Contractors’ Association (ECA), Pacific States and Tyler Union made donations of ductile iron pipe to the USS Iowa. This donation went toward the final phase of the USS Iowa’s permanent home at the Los Angeles Harbor. Though now a battleship museum, the USS Iowa once hosted presidents, first ladies, and many other dignitaries during nearly 50 years of service. 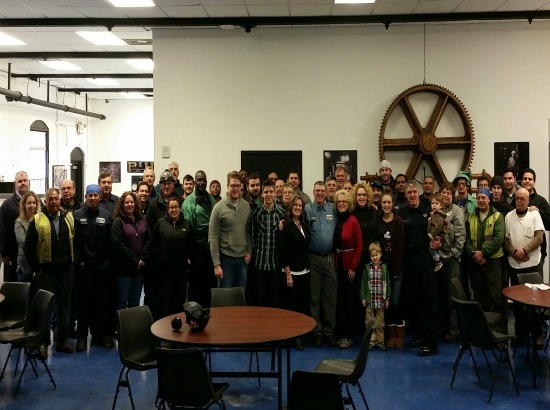 With that being said, we are delighted that our ductile iron pipe is a part of this national treasure!